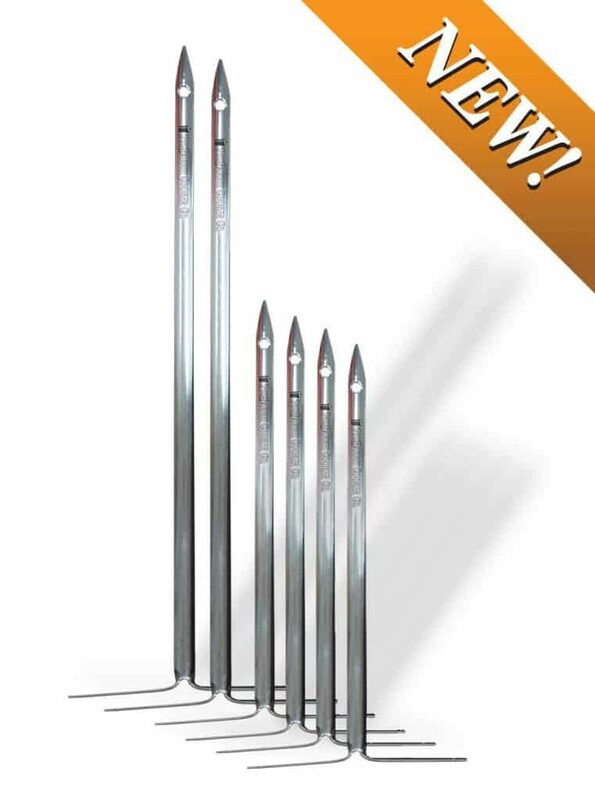 Adding Pit Barrel Cooker Vertical Hanging Skewers to your repertoire is not just a method, but a style of cooking that brings yet another dimension to the Pit Barrel experience. Mix and Match like never before – Vegetables, “Baked” Potatoes, Chicken Breasts, Medallions of Pork or Beef, Carne Asada – open up a whole new endless world of possibilities with quality stainless steel skewers made to easily hang from your existing hooks. Save on a value pack that includes 4x 10″, and 2x 15″ Skewers, and lift the lid to even more amazing variety out of your Pit Barrel®!